Please find a Japanese version of this report here. 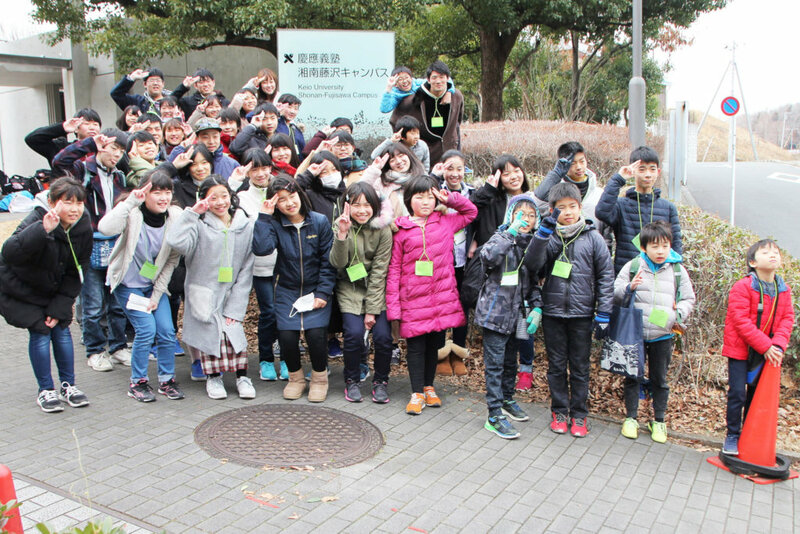 We have held our first camp this year during a three-day weekend of Feb. 9-11, at Shonan Fujisawa Campus (SFC), Keio University, in Fujisaway City, Kanagawa Prefecture, Japan. 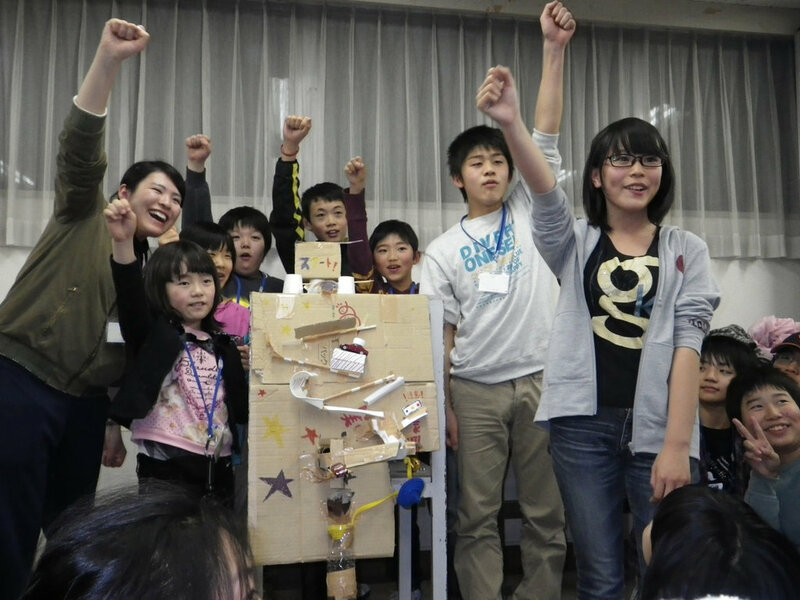 The camp was named "Automation for Girls - Kawaii can be Automated! ", where we made a pursuit of the sense of kawaii through programming robotic balls and rhythm machines. We named the camp "for Girls" and yet also welcomed boys, because our recent motto is to "bring all children onto the dohyo (means a sumo ring, and often used as a metaphor like the word arena)" (We are being sarcastic against the fact that last year, Japanese Sumo Association requested that girls should not be allowed on the dohyo of children's sumo competition.) 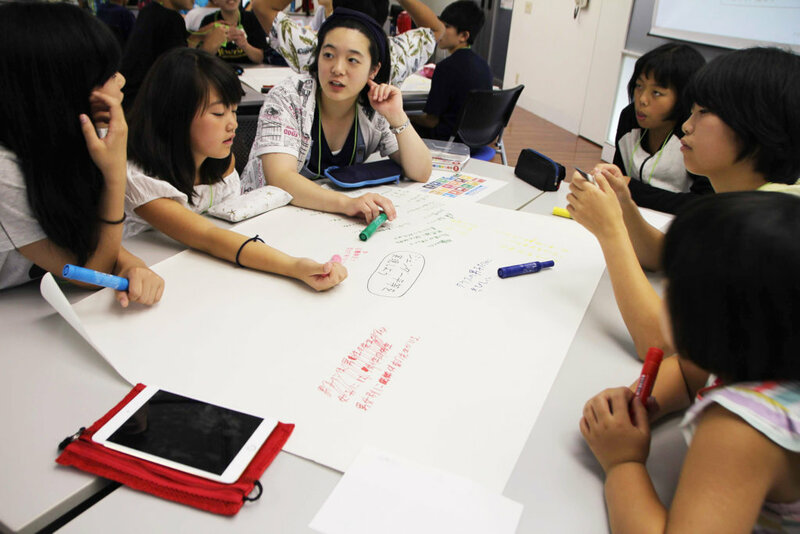 13 girls and 13 boys (elementary and junior high school students from Fukushima) participated, with 1-girl / 2-boy sub-leaders (high school students from Fukushima) and 3-female / 2-male leaders (university or college students from both Fukushima and Kanto region). We think this is well gender-balanced than our recent previous camps. We started the camp with making new e-sports with robotic balls. Children came up with their own rules, like game of tag or pushing down obstacles, and worked on them to make them more fun to play. They also tried to take the most kawaii photo in the university campus. 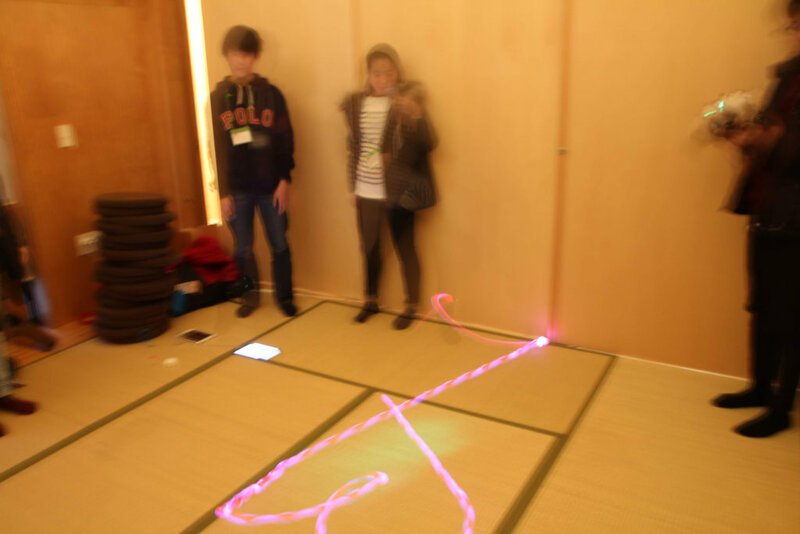 The main project in this camp was to make the most kawaii robotic movements and sound by programming the robotic balls and rhythm machines. And also a little sweets cooking fun. We adults kept being surprised by witnessing how far they can achieve in such a short period of time. March 8 is International Women's Day. Academy Camp is not particularly a project for women or girls. But we too believe that a balanced world is a better world, and we hope for more gender-balanced world. That's the reason why we have held this "Automation for Girls" camp (and also welcomed boys) to begin with! Let us raise awareness against bias, and raise more STEAM (Science, Technology, Engineering, Art and Mathematics) Girls as well as Boys. 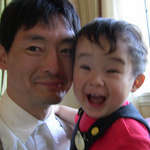 Bring all children onto the dohyo of making future. Surely, kawaii can be automated, can't it? During the Japanese three-day weekend in February 2019, we will hold our next winter camp, Academy Camp 2019 Winter "Automation for Girls - Kawaii Can Be Automated! ", at Shonan Fujisawa Campus (SFC), Keio University, Fujisawa City, Kanagawa, Japan. But why "Automation for Girls"? 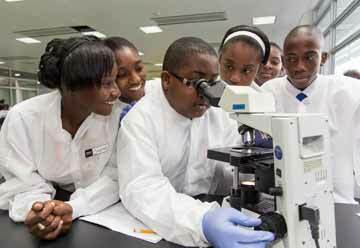 We all know that STEM (Science, Technology, Engineering and Mathematics) is one of the keys to the future of our children. Often, we add Art, and make it STEAM. Hence, a STEAM girl (paying homage to "STEAMBOY", a film by Katsuhiro Otomo, the director of "AKIRA"). Becoming a STEAM girl looks hard in Japan. 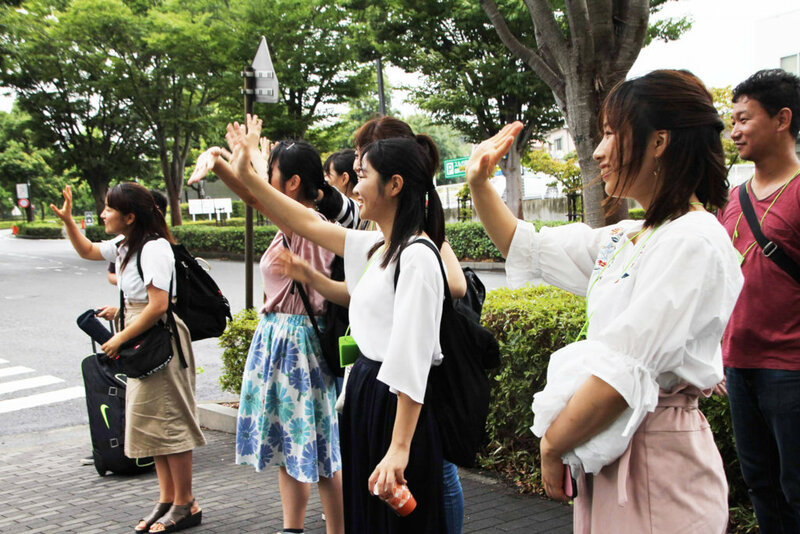 We have been surprised by the recent news on some Japanese medical schools having been accused of suppressing the number of their female students by manipulating the scores of their entrance exams for years. While we, Academy Camp, would never do such things, but it is true that our recent camps have had far less girl participants than boys, after we became more active on STEAM activities. Does it mean our camps or science in general do not attract girls and/or their parents? Perhaps the whole Japanese society has been trapped in some old norm. In any case, it is apparent that our Japanese culture has suppressed female activities in science, and we need to do something about it. This "Automation for Girls" camp is one of our answers. In the camp, the mechanism behind our senses of kawaii (cuteness) is pursued, and we will challenge ourselves to create the most kawaii robotic movements and sounds. But we are not trying to stereotype girls. This love for kawaii might look special to women, but men also share it. So we welcome boys, too, to our "Automation for Girls" camp. 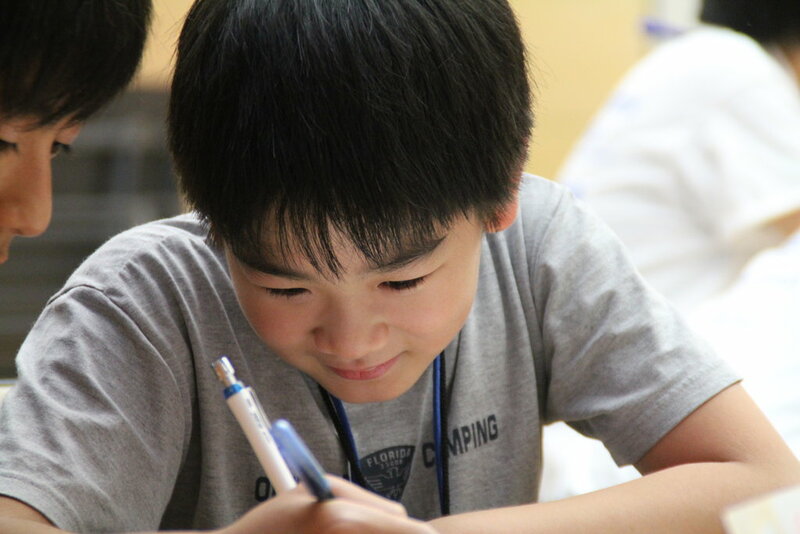 Indeed, it seems as if we will actually have slightly more boys than girls in the camp, including high-school student sub-leaders in addition to elementary and junior-high school students, the target ages for this camp. But we have successfully attracted more girls compared to our past recent camps focusing on STEAM activities. 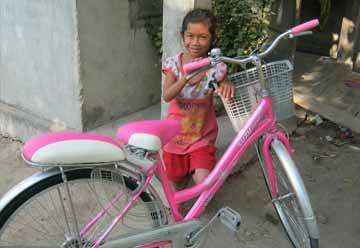 This is a year-end season, and the Year-End Campaign at GlobalGiving is ongoing until December 31. 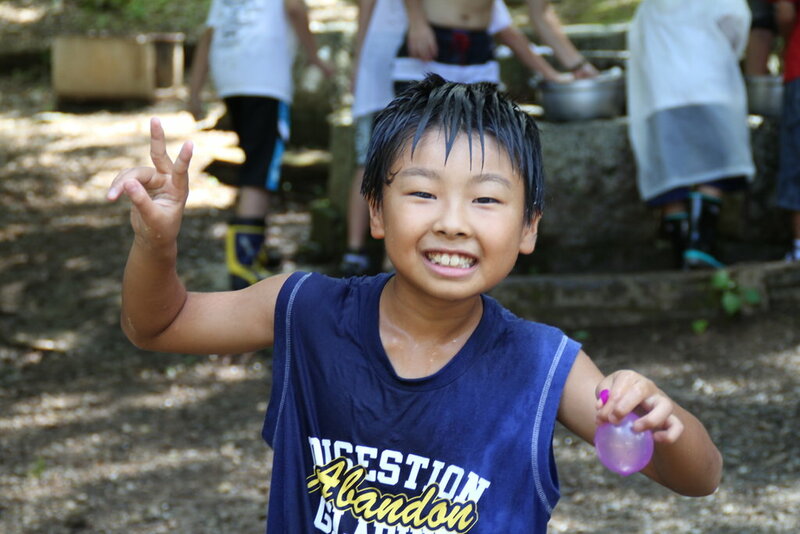 We would really appreciate if you could take this great opportunity to help children in Fukushima and Academy Camp. 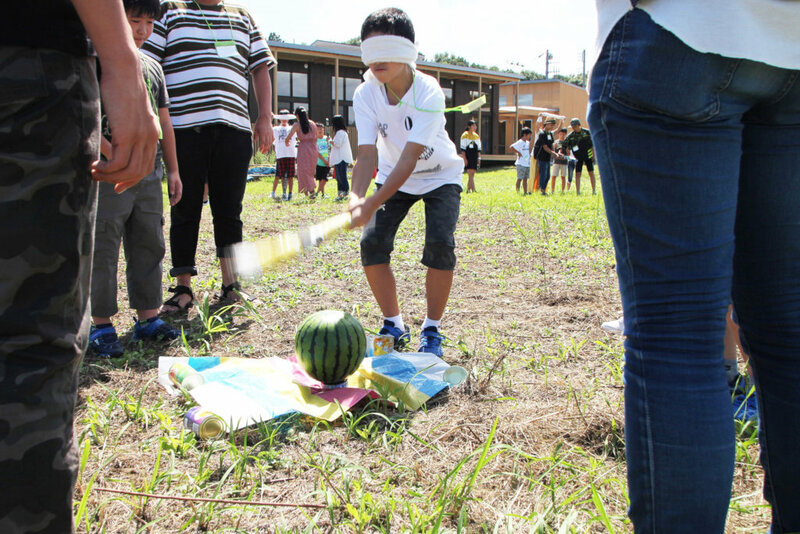 Our camp activities started because of the nuclear disaster in Fukushima since March 2011. Our hearts have never been changed on our motivation. 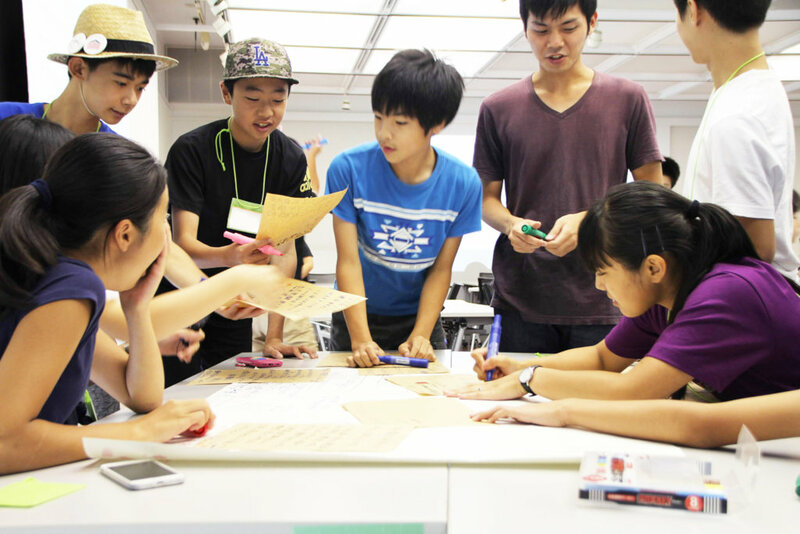 We see that a long-term solution is to bring up young leaders from Tohoku region. That is why we have been lately focusing on children's STEAM activities. Please help children becoming STEAM girls or boys, so that they will be able to tackle problems surrounding them by themselves. 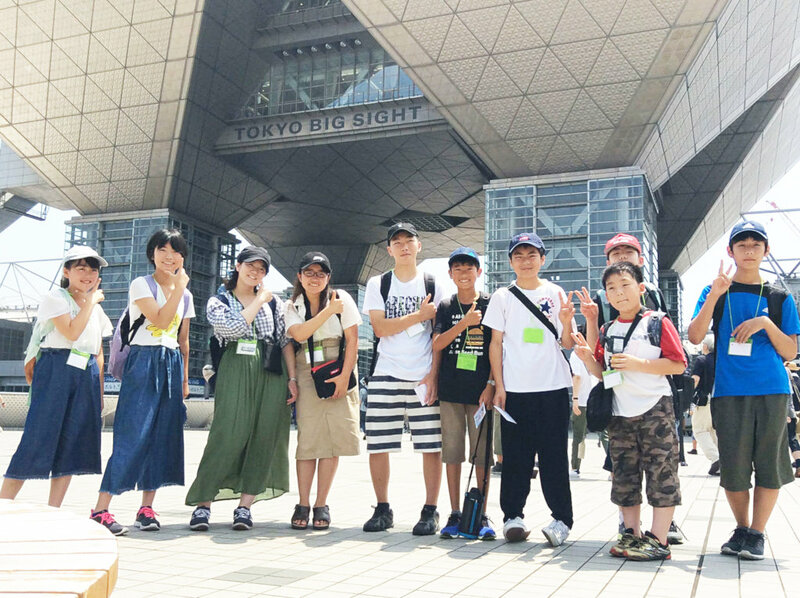 We have held our second summer camp this year on Aug. 20-24 at Shonan Fujisawa Campus (SFC), Keio University, in Fujisaway City, Kanagawa Prefecture, Japan. The camp was named "OK Google, Do My Homework!" Term 2, where we again tried to automate children's homework such as math drills and book reports, through which we let children learn by experiments what can and cannot be automated in the context of human intellectual activities with today's technology. 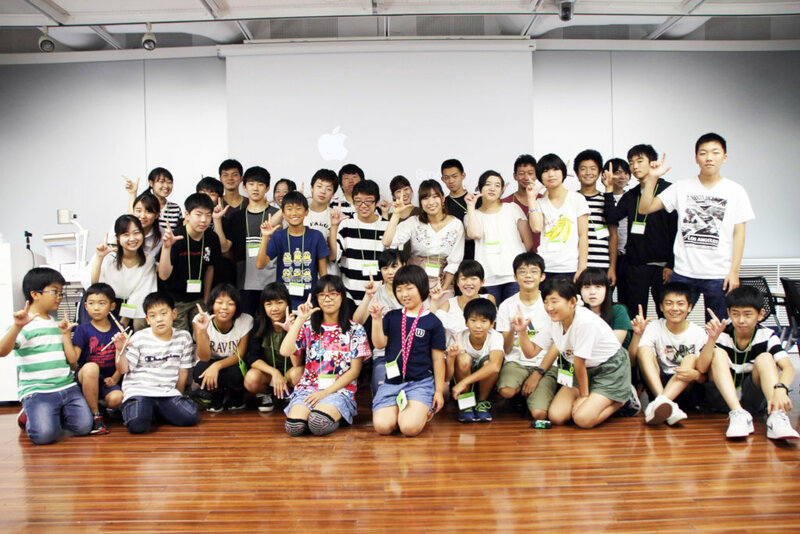 24 elementary, junior high and high school students participated in this camp. They went through "unplugged machine learning" experience with matchsticks, tried some automated comic dialogues by programming Google Assistant with IFTTT (If This Then That), which they applied when fully automating math drills with voice commands, solved a puzzle competing with computers just to see that computers are better at those things (although this time children managed to get the highest possible points in the puzzle, so they tied with a computer program), and had fun with many team-building games, including watermelon bust, in which they also learned what it is like to conduct a scientific research (repetitively verifying and refining their hypotheses). On the third day, they went to Yokohama, played "Yokohama Station Sci-Fi Mystery" game that reproduces the future world of "Yokohama Station Sci-Fi" where 98% of Japan's main island is covered with Yokohama Station (a comical extension of the fact that the station has been under construction for more than one hundred years). Most of them also visited the China Town in Yokohama, and enjoyed Chinese cuisine. On the fourth day, we welcomed 6-dim+, a group of improvisational theatre artists, as usual for our summer camps. Again, they gave us wonderful opportunities, with many smiles and laughters, to think about and work with others. On the last day, we let children think about setting homework for their own future. We set the due date to be August 2038, or 20 years from now. We let them imagine what changes will be made in the society, especially through automation. Then we encouraged them to include some numbers in their assignments, stating how much or how early they would like to achieve their goals. Then we suggsted that they change those numbers to be 10 times bigger, higher or earlier. Surely their minds started working really hard to think how they can achieve their boosted goals. We have received many messages from their parents after they got home. 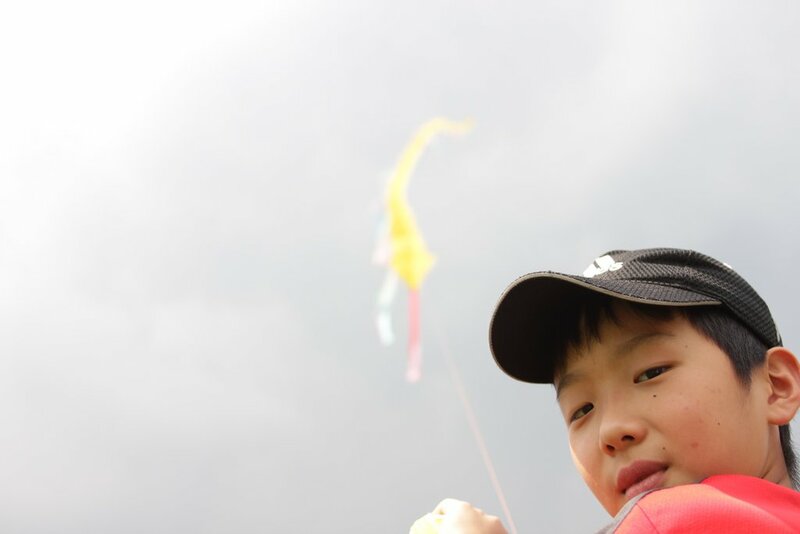 One of the parents wrote that she was surprised to see her son being so positive and forward-looking after coming back from the camp. We are so glad. The camp was a wonderful experience for both children and us. Please support us continue to support those wonderful children getting ready for the future, through GlobalGiving's recurring match campaign, where $20,000 incentive fund is used for matching 100% for the first month of new monthly donations (the donations need to continue at least for four month, so it is effectively like 25% match in total). The campaign starts on Monday, Sept. 24 and ends on Friday, Sept. 28, 2018. 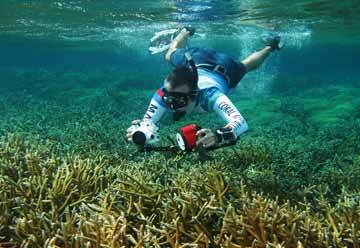 Please take this great opportunity to be part of us, and let's make difference together. 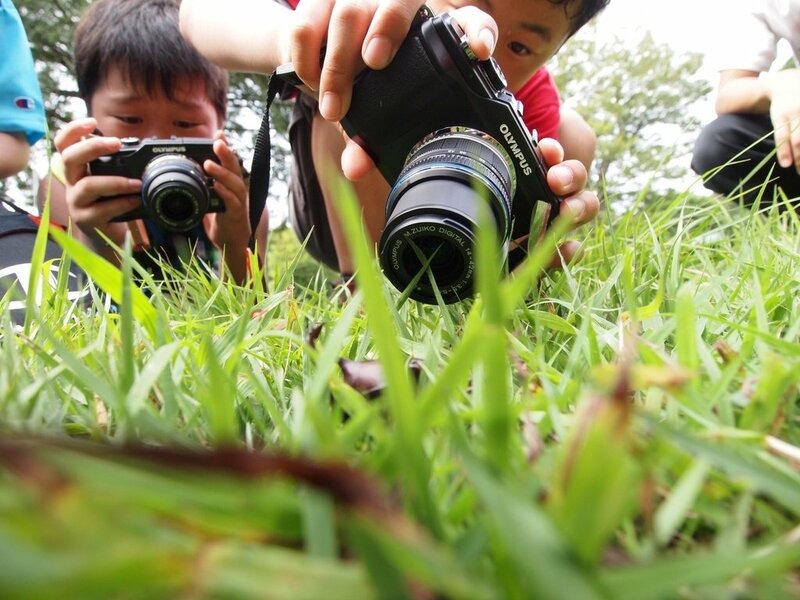 We have held our first summer camp this year on Aug. 4-8 at Shonan Fujisawa Campus (SFC), Keio University, in Fujisaway City, Kanagawa Prefecture, Japan. The camp was named "OK Google, Do My Homework!" 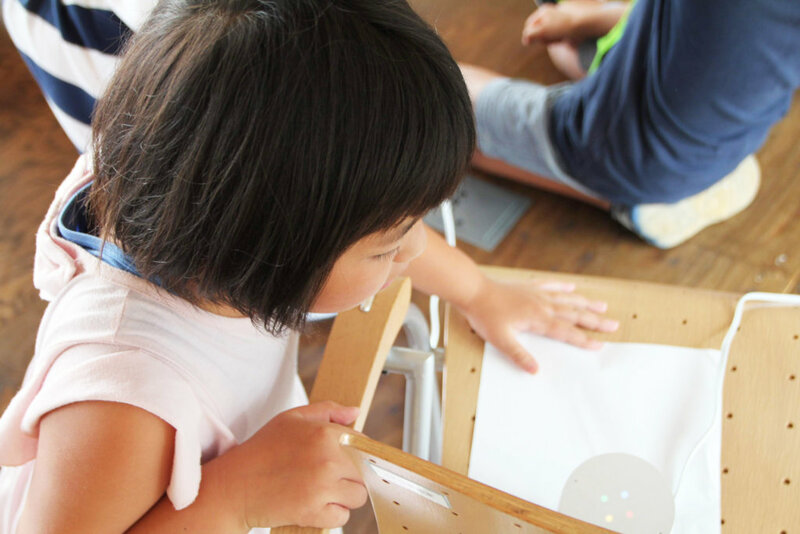 Term 1, where we tried to automate children's homework such as math drills and book reports, through which we let children learn by experiments what can and cannot be automated in the context of human intellectual activities with today's technology. Surely those 25 elementary, junior high and high school students who participated in this camp enjoyed getting (although they are just modelled versions and not their real) homework automatically done, but it does not mean that they were lazy. They went through "unplugged machine learning" experience with matchsticks, solved puzzles competing with computers just to see that computers are better at those things, and had fun with many team-building games in which they also learned what it is like to conduct a scientific research (repetitively verifying and refining their hypotheses). We also visited Maker Faire Tokyo 2018 where children communicated with those people who are into making new things, especially with electronics. We believe that it was both fun and educating. On the last two days, we let children think about setting homework for their own future. First, we showed them SDGs (Sustainable Development Goals) although these goals are more like cleaning up what older generations have done to the Earth and our society. We urged children to define and build their own happiness and future. We hope that this camp was a good opportunity for the participants to feel the changes in the world and to feel like being a part of those changes. 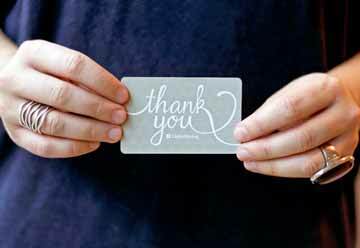 Please support us continue to support those wonderful children getting ready for the future, through GlobalGiving's bonus day campaign, where $50,000 incentive fund is proportionally matched so that every donation from you counts. The campaign starts at 00:00:00 ET on Wednesday, Sept. 12, 2018 (13:00:00 on Sept. 12 in Japan), and lasts 33-hours, ending at 8:59:59 ET on Thursday, Sept. 13, 2018 (21:59:59 on Sept. 13 in Japan). Please join us, and let's make difference together. 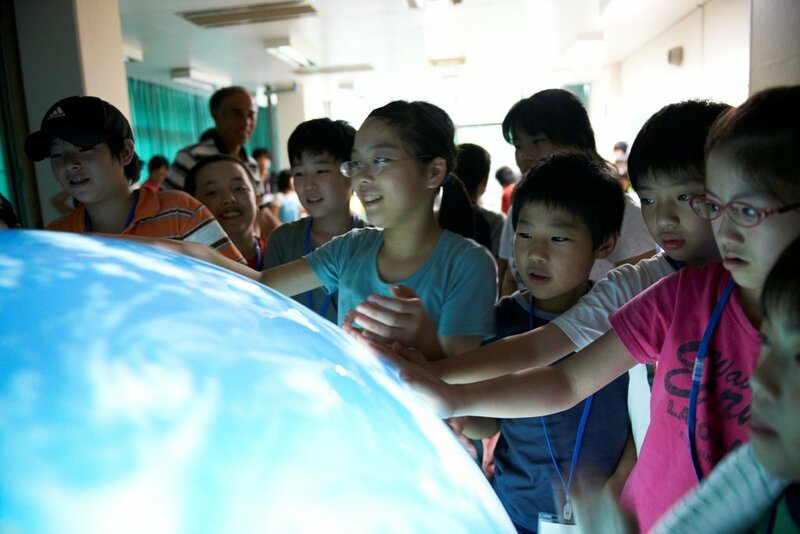 This summer, again, we will hold two camps at Shonan Fujisawa Campus, Keio University in Fujisawa City, Kanagawa Prefecture, each welcoming up to 24 elementary, junior-high and high school students in Fukushima. This is the 8th summer for Academy Camp. 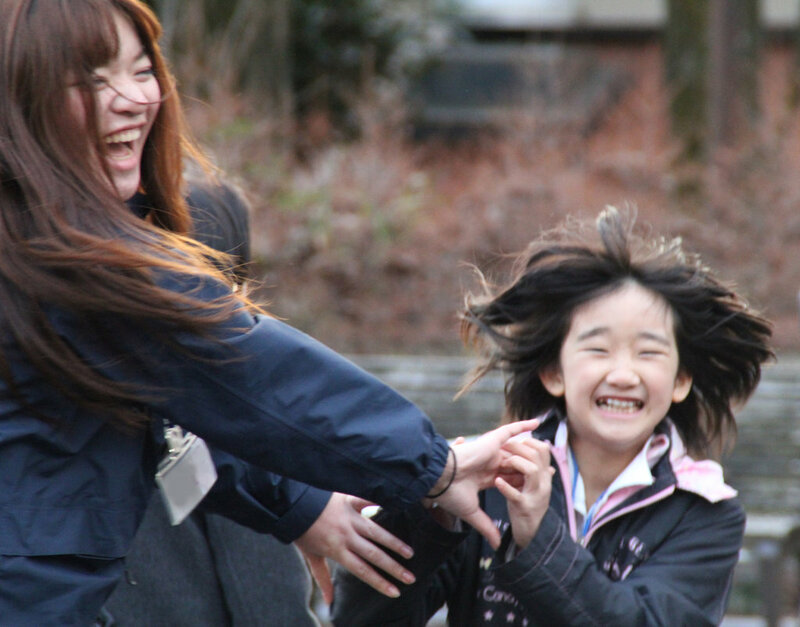 Those children who were sixth graders at our very first camp in August 2011, the year we had the Great East Japan Earthquake and the nuclear disaster, have graduated from high school this spring, and some are now university or college students. In the hope that some of them will come back to Academy Camp as student volunteers, we have made our call for volunteers go public earlier this year, with overwhelming results. 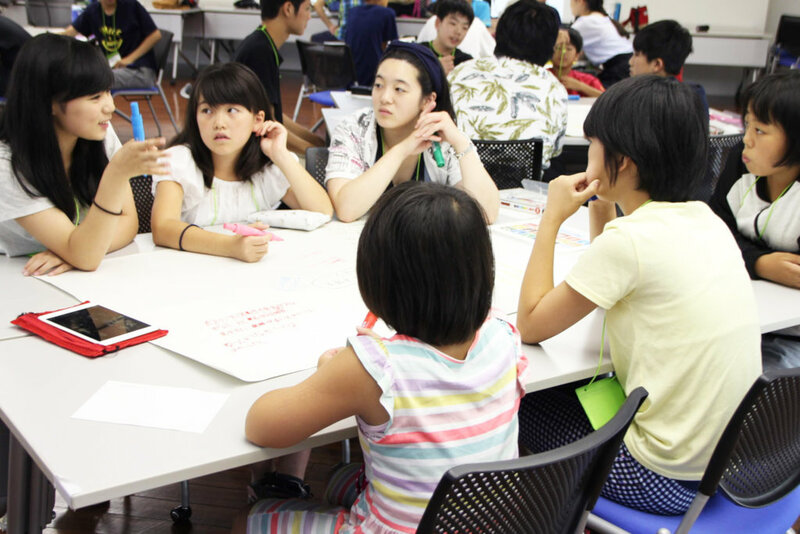 So far, three of those past participants from our very first year as elementary school kids are coming back as volunteers this year, and will take care of participants from Fukushima as leaders. 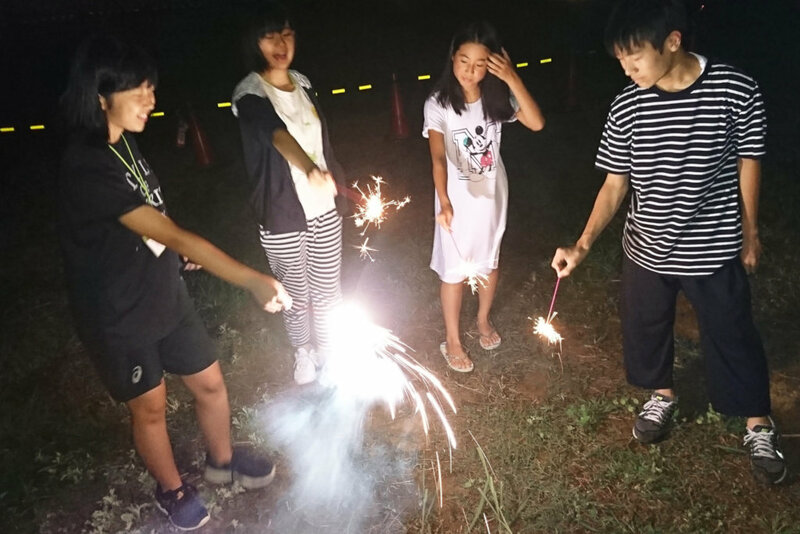 It had happened before for those who were junior high school students in 2011, but this year, we welcome a younger generation. We have always dreamed of this summer of year 2018, in which we expected that something like this would happen. This is one of our dreams come true! This summer, Academy Camp will also make children's dreams come true - we will try automating homework! In "Academy Camp 2018 Summer - OK Google, Do My Homework!" 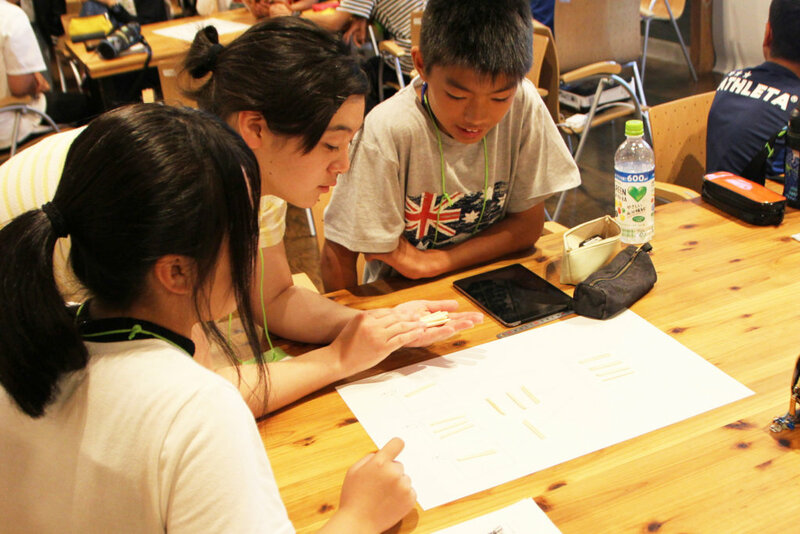 (yes, that’s the official name of the two summer camps this year) we will make challenges on how modeled versions of children's homework for summer holidays (in Japan, children do have homework for summer holidays), such as math drills and book reports, can be automated. But why would we want to do that? Do we want to make those children lazy? Quite contrary. Automating things is hard, and it requires some expert knowledge of the things being automated. We hope that participants will in the end reach deeper understanding of what they learn at schools. 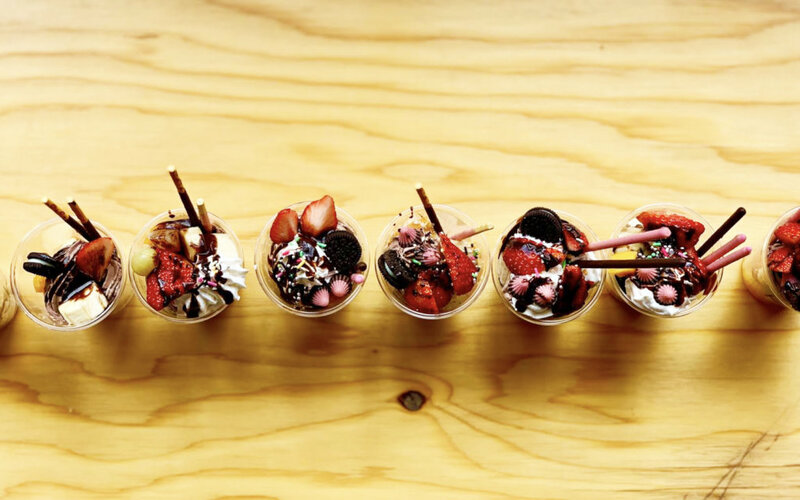 Of course, the camps will include lots of fun activities! As usual, we have opened our call for participation, and our capacity for the two camps are quickly getting filled.